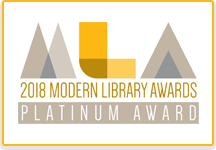 EDMONTON, AB - January 25, 2017 – Stacks, the leading library and research web platform, is pleased to announce it has received the platinum award in LibraryWorks’ fourth annual Modern Library Awards (MLAs.) The MLAs were created to recognize the top products and services in the library industry in a truly unbiased format. 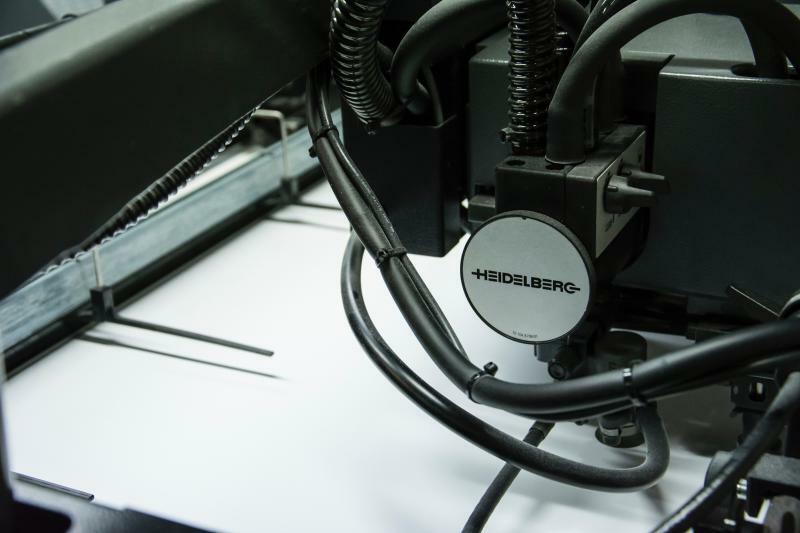 Products and services were submitted in the fall using a simple application, and then were posted on a private site with an enhanced description and attendant materials. These products were batched into small groups and sent to the LibraryWorks database of more than 80,000 librarians at public, K-12, academic, and special libraries. Only customers with experience with these products/services in their facilities were permitted to judge the products/services, resulting in a truly unbiased score. Based in Edmonton, Alberta, Canada, Stacks is ushering in the new library and research experience for organizations around the world. Stacks seamlessly combines easy-to-use content creation and management tools with a structured back-end that has all the building blocks for creating powerful library and research experiences. Since 2006, Stacks technology powers libraries of all types including Microsoft, California Institute of Technology (Caltech) and Singapore University of Technology and Design. Stacks library technology expertise was recognized in 2014 when the team was awarded the American Library Association Award for Collaboration and the Canadian Library Association Award for Innovation in Technology. This passionate team of library professionals, usability thought leaders, design experts, and software engineers are reinventing the library experience.